The ‘Tango’ is our classic Standard Ballroom style for Men. 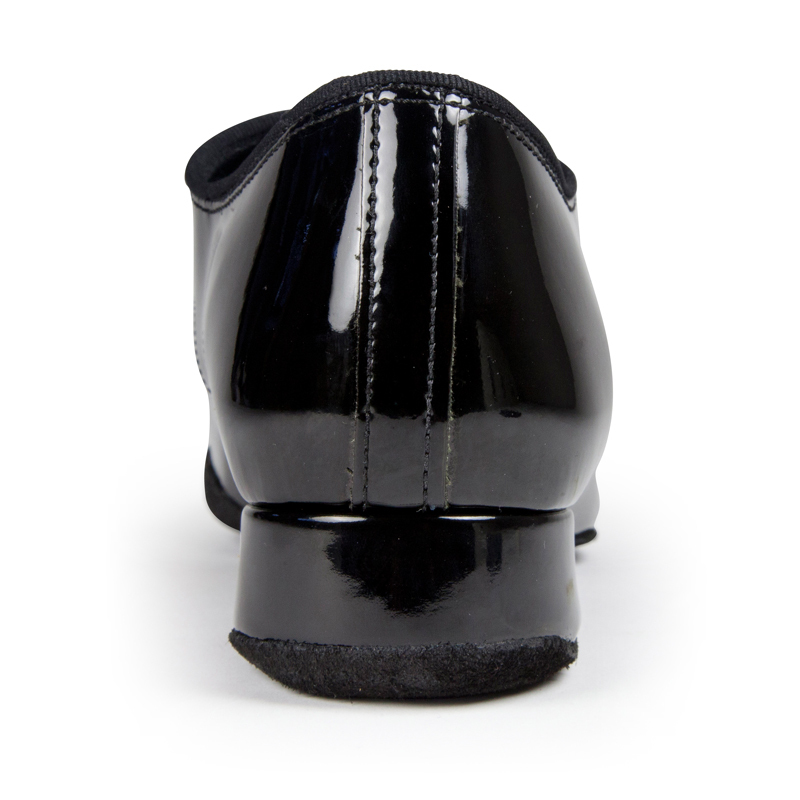 It’s an elegant shoe, designed to offer comfort, stability and durability. It’s a shoe that has been in our collection since we started over thirty years ago and has taken so many dancers’ performances to the next level. 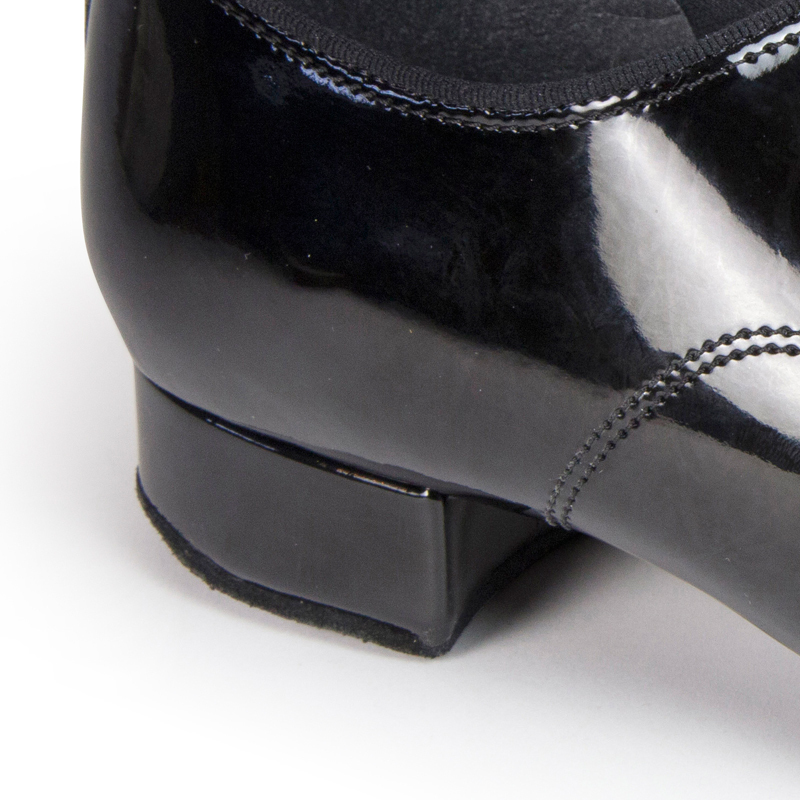 Recently, we’ve launched the ‘Contra’, which is a Split-Sole version of the ‘Tango’ and this is now our most popular Men’s Standard Ballroom shoe. You can view the ‘Contra’ by clicking here. 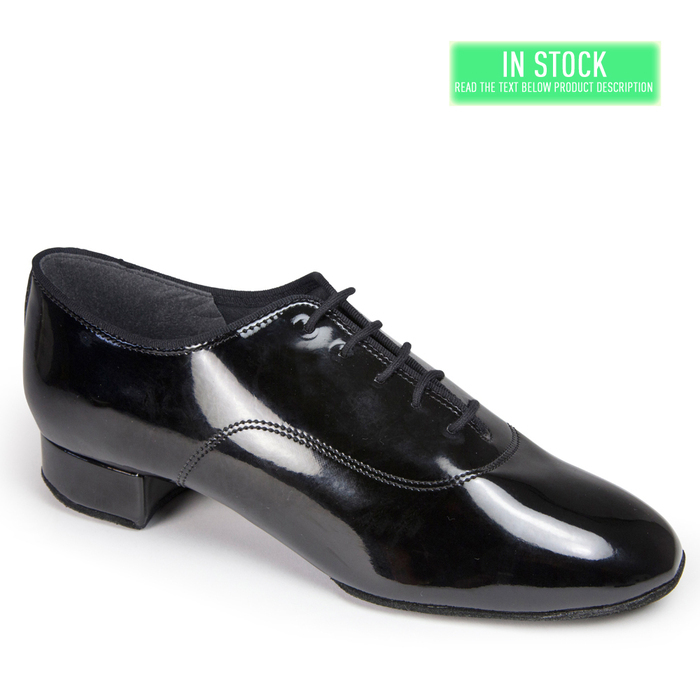 Worn by: Marcus Hilton MBE (World & Britsh Professional Ballroom Champion), Benedetto Ferruggia (German Professional Ballroom Champion), William Pino (World & Italy Professional Ballroom Champion), Yuriy Prokhorenko (Amateur Ballroom Champion). 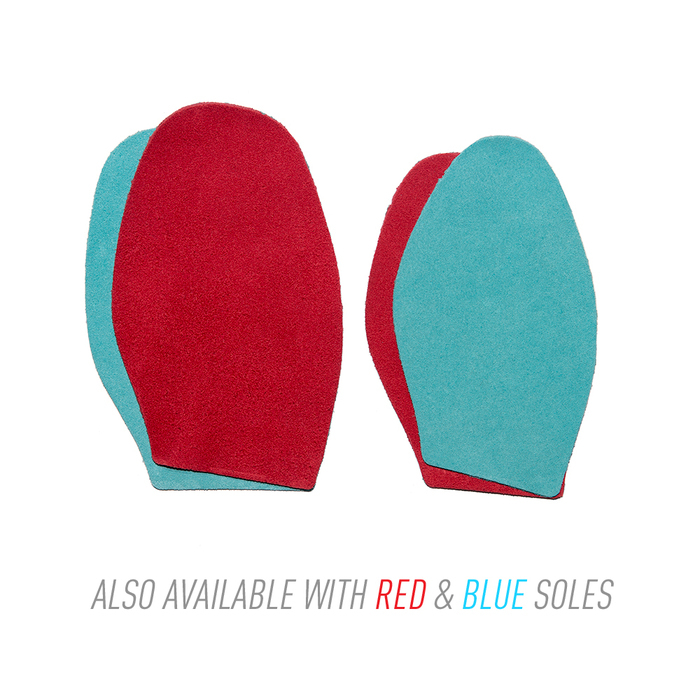 We stock this design on the 1” heel in our Regular fitting. Orders of &apos;In Stock&apos; combinations will ship within 1-3 working days, &apos;Made to Order&apos; combinations will ship within 5-10 working days.